The price refers to: STAY for 2 PEOPLE in a CLASSIC Double or Twin Room + Buffet Breakfast. Welcome to the heart of Venice. of Hotel Montecarlo in Venice. We love our city, which is like no other on the planet, and we want to offer you the opportunity to immerse yourself in the magical Venetian atmosphere. Our hotel is located within a time-honoured 17th-century palazzo, and the rooms are decorated in the typical style of Venice. Our team members will be delighted to give you the lowdown on the city, as only those who know it inside out really can! 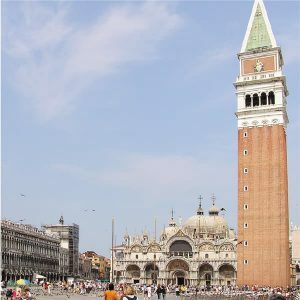 At just 50 metres from St Mark’s Square, our hotel is the ideal base for those visiting on holiday or on business. Our personnel will be delighted to provide you with any information you may require and to ensure that your stay is as enjoyable as possible. 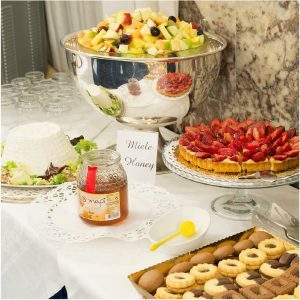 La colazione, servita nella suggestiva sala veneziana, propone moltissimi prodotti freschi sia dolci che salati e garantisce la giusta energia per affrontare le calli della città. 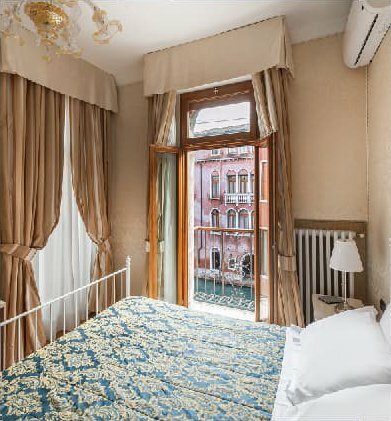 Housed in a 17th-century palazzo, our hotel is situated no more than 50 metres from St Mark’s Square, only 400 metres from the famous Bridge of Sighs and as little as 10 minutes’ walk from the Rialto Bridge.